Whether you are running a small business or a big one, having an online presence can make or mar its success. A high-quality and detailed website is the foundation of your digital footprint on the web. The digital landscape is expanding rapidly. According to the Netcraft Web Server Survey in January 2018, there were 1,805,260,010 websites in the world compared to 861,379,152 sites in January 2014. However, less than 1 million or 0.1% websites account for over 50% of web traffic. If you want your website to be among the few that attract most of the web traffic, it needs to be functional, professional, and user-friendly. It should also reflect your core business values. Unfortunately, most businesses try to build a website themselves or hire amateurs to do so. As a result, their website fails to make a lasting impression. The only way to create a successful website is to hire a professional web design company to build it for you. 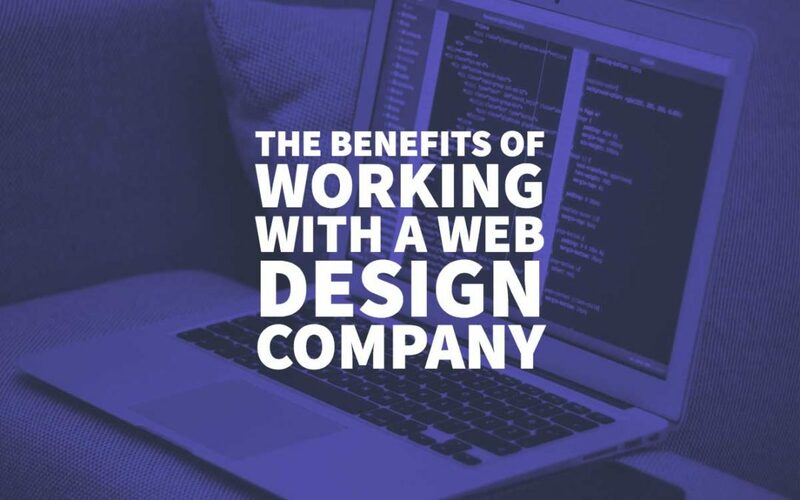 The following benefits will explain further why hiring a professional web design consultancy is way better than taking the DIY route. One of the most notable benefits of working with a professional web design company is the ability to provide your website with a custom look. More often than not, taking the DIY route or using a free website builder tool means using pre-designed templates to create your site. As a result, it will have an average look and subpar functionality that is less likely to attract more web traffic or make visitors stay on your site for long. In other words, you are trading off a poor design for quicker and cheaper turnaround time. Working with a professional web design company, on the other hand, allows you to create a customised site that sets it apart from the rest. It may not be as convenient as using a free site builder tool, but it will attract more web traffic in the long run. Having a well-designed website shows your customers how far you are willing to go to provide them with the best browsing experience. Whether you are running a local business or an e-commerce site, this approach can go a long way in improving your credibility and conversions. If you have already tried, you know that building a professional looking website, especially something as complex as an online store, is not an easy task. You will also need to know how to use a few software applications along with juggling graphics and creative designing skills. It is hard to find a single person that encompasses all these skills and professional experience. However, a web designing agency has many web designers and developers on the payroll. They are professionals with a diverse set of skills. They also have years of work experience. So, writing hundreds of lines of customised computer code is no challenge to them. They are doing it every day. Most importantly, they are experts at creating unique designs as they have probably created hundreds of them already. Your business can benefit from this experience in the form of aesthetically-pleasing site layout and real-time technical support. From web design tools to add-ons, professional design firms have access to various resources that an average developer do not. Thus, they are capable of developing and designing anything, from a simple static business web page to a sophisticated e-commerce website. Accessing all these resources one by one is not only time-consuming, but also expensive. When you hire a professional web design company, you get one-stop access to all such resources at an affordable cost. Owing to their resources and expertise, you can anticipate the potential obstacles before they turn into a crisis. 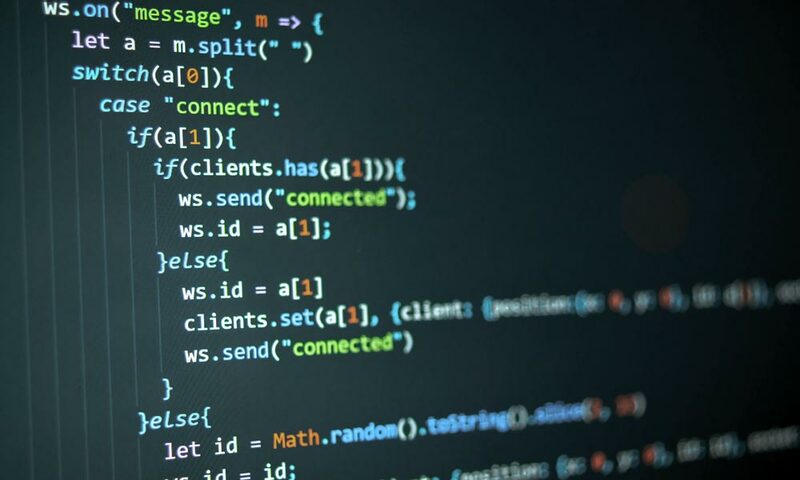 In addition to the technical know-how regarding web design, professional web design agencies can also help you with non-design related services such as domain purchases and registration, email configuration, website hosting, Information Technology (IT) services, Search Engine Optimization (SEO), content creators, and social media as well as digital marketing services. In other words, you get access to all website-related services on demand. When you have the latest resources and highly skilled professionals at your disposal, your website will be compatible with the latest mobile technologies. 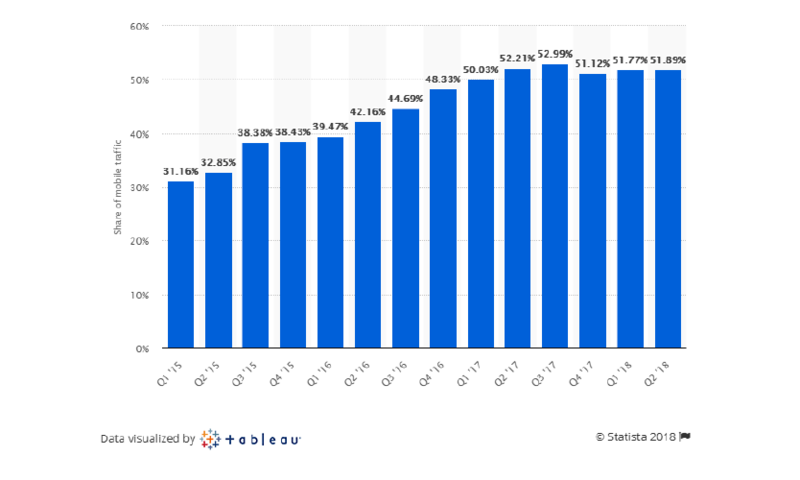 With more than half of global website traffic (51.89%) coming from mobile devices in the second quarter of 2018, not having a mobile-friendly website will cost you dearly. If your target audience fails to get the kind of user experience they do on your desktop version, they are less likely to return to your site again, perhaps permanently. Most professional web design companies develop responsive web design or create a mobile version of your site. In addition to getting more web traffic, a mobile-friendly website will help improve your SEO rankings. Plus, a professional team will ensure that your site remains compatible with the ever-changing landscape of mobile technology. A professional web design company not only knows how to create a mobile-friendly and fast-loading website, but it can also provide you with SEO support. They know what the latest SEO requirements are, whether for e-commerce or local business site. Unlike an independent web designer, professional agencies are well aware of the two crucial SEO factors, web design and content marketing. Web design companies have SEO experts. They can optimise your website for on-site as well as off-site SEO, making sure it appears in a search engine’s top search results. In addition to this, most web design companies also provide content marketing services. 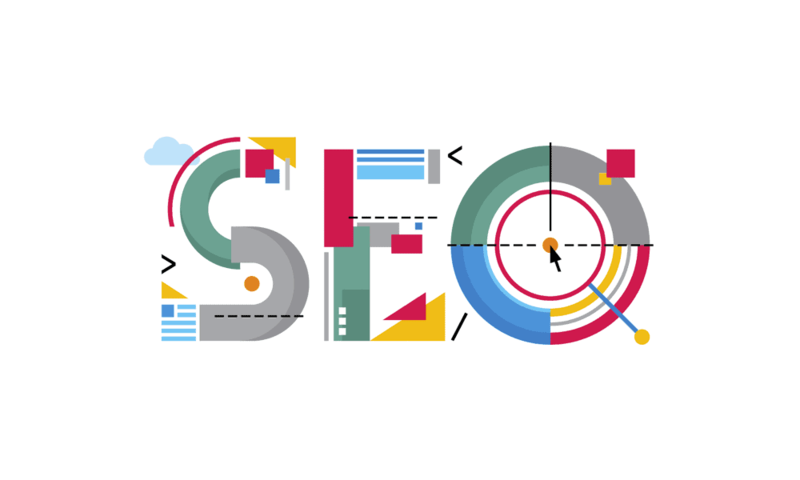 These services will take care of your off-site SEO. Why spend hundreds of dollars on an independent marketing agency when you can get all this under one roof? When you use a pre-made website template, it comes with the basic navigational elements that are less likely to impress your prospects. The sole purpose of any website is to attract users and make them stay longer. So, if you want your customers to get excited when they visit your site, you need to provide them with a unique and friendly browsing experience. 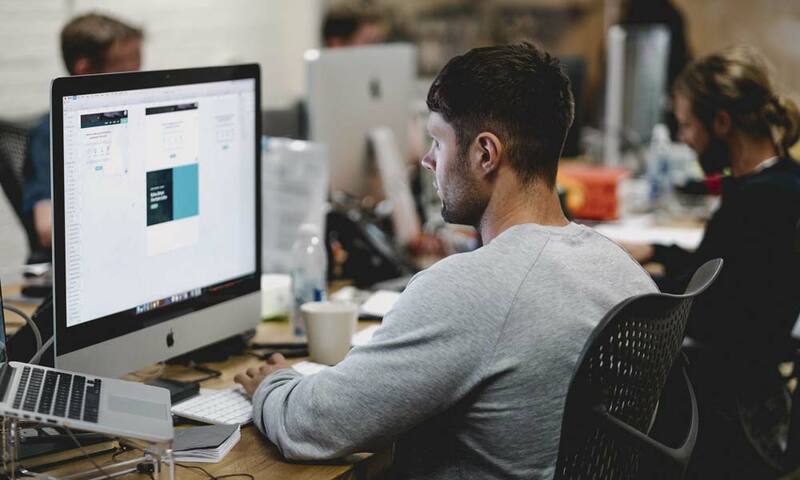 A professional web design company will study your business requirements and the behaviour of your potential customers to design a website that connects with the target audience. They know where and how to put contact forms, addresses, sign up forms, navigation bars, product pages, and calls to actions on your site. Better user experience improves the overall perception of your business and that of your brand. When it comes to web design, scalability is one of the crucial factors that you need to take into consideration as a business owner. For example, you may start with a small online store that caters only to local customers with no more than a few dozen products. Over time, however, you may want to expand your business globally and look for a platform that has all the features which can help you achieve your goal in the global market. However, is your website ready to handle that kind of leap? It probably won’t if you are relying on an independent designer located overseas. A professional design consultancy firm, on the other hand, is equipped to handle this scalability requirement as your business grows. Whether you want to add a new blog, payment options, new web pages, custom search functionality, or move your website to a different hosting platform, they will help you do it all on time. They can also help you identify emerging design trends in your niche and add relevant content and functionality accordingly. It may be tempting to hire independent contractors from overseas or Craigslist because they offer cheap services. However, you are putting your hard earned money and trust into the hands of others. So, you need to consider not only the upfront cost but also the long-term value of hiring a web designer. 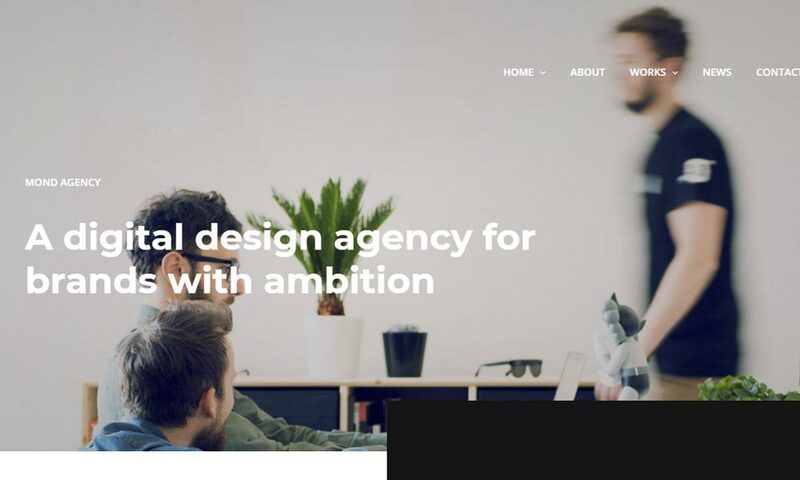 Instead of spending all your money and time on someone who will abandon your web design project halfway, it is better to hire a professional web design company. It may cost you a little more upfront, but it will provide better long-term value as you will get a reliable website. Thus, your site can start earning money within months. The last but the most important benefit of hiring a professional design consultancy is lesser turnaround time. Building a website is usually complicated and lengthy. However, most professional agencies have developed a time-bound process based on their experience. They will research and prepare the design and development process from start to end. The process usually comprises designing, testing, debugging and launching the site. However, they are also equipped to handle unexpected delays and ongoing (preventive) maintenance. Less turnaround time translates into more savings. As a result, you get more value for money. 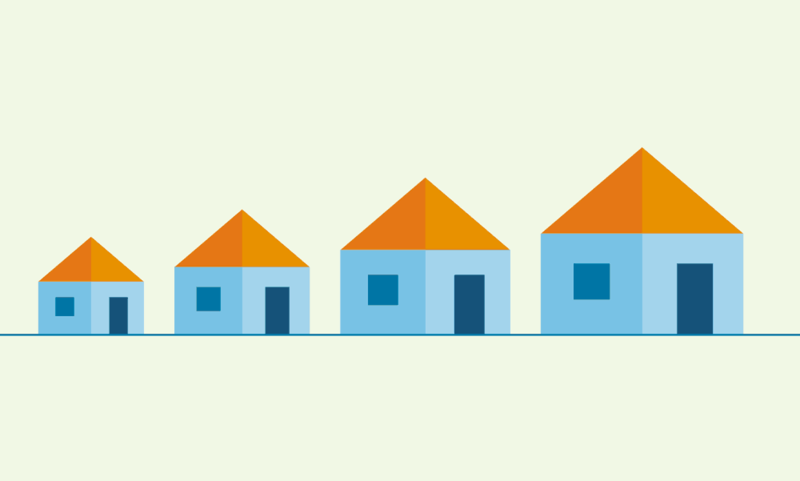 Deciding to develop your business site in-house is admirable. However, if you and your team members lack the necessary skills and resources, this could be a big gamble. Professionals possess the right tools, knowledge, and experience to finish the job on time. Hopefully, the above benefits will encourage you to hire a professional web design company. If you still have doubts about getting professional help, do tell us in your comments. We will be more than happy to help you. Meanwhile, keep searching for the right design agency. Having a mobile/tablet friendly website is so important these days!